Packerland Heating & Cooling LLC, the team of highly trained and skilled technicians now proudly serving both residential and commercial with comprehensive HVAC services. From single units to rooftop and multiple air systems, we can handle it all! When it comes to your home and your comfort, count on nothing less than the best and you can be rest assured that you will get top-quality work for a great price from the experts at Packerland Heating & Cooling! All our works, repairs and installations are backed by a 2 year labor warranty for your peace of mind. 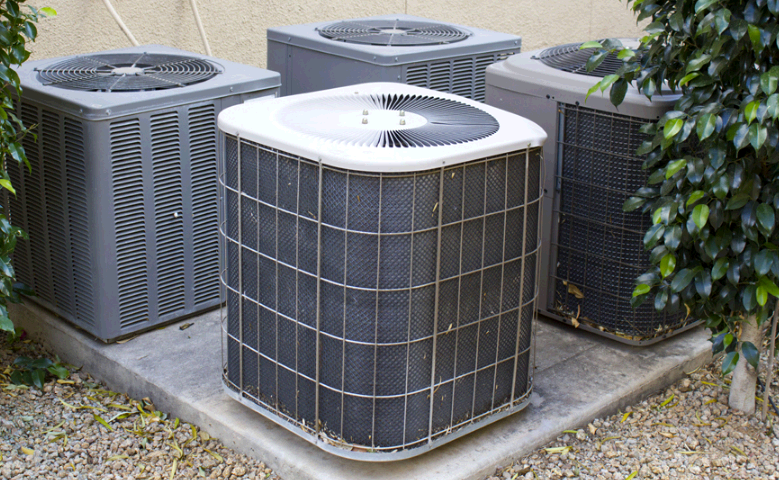 Our experts also trained in offering: air conditioner repairs and preventative maintenance, air conditioners serviced, air conditioners installed and air conditioner sales. Call us @ 920-434-2173! See how our services are greatly affordable! We are proud to offer some of the most competitive pricing in the area, and are happy to offer both senior citizen discounts as well as discounts for contractors.Contact us today! We are eagerly waiting to serve you!